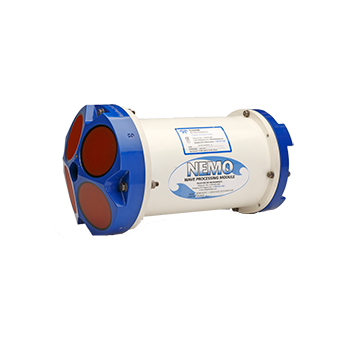 measure water current velocity across a range of depths. 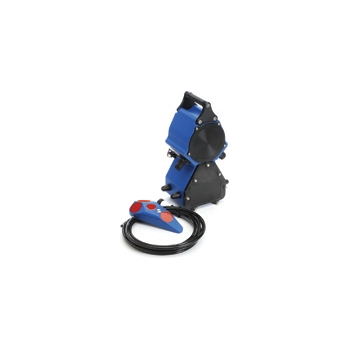 The StreamPro's 'bottom tracking' capability provides the ability to move continuously across the stream to obtain a discharge measurement in two or three minutes instead of thirty minutes to an hour using the older point-by-point method. 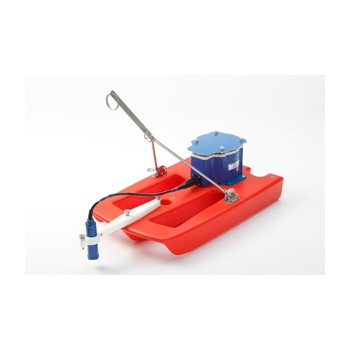 The Mariner offers all of the benefits of RDI’s traditional ADCP products in a compact package designed specifically for coastal hull-mount applications. 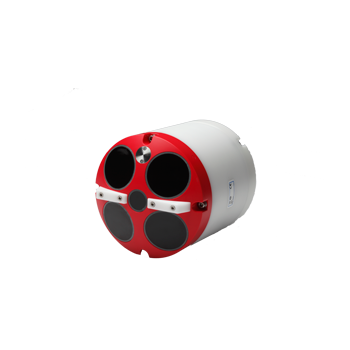 The unit is easily integrated into the vessel’s DGPS input to provide integrated ADCP readings with precise position information. 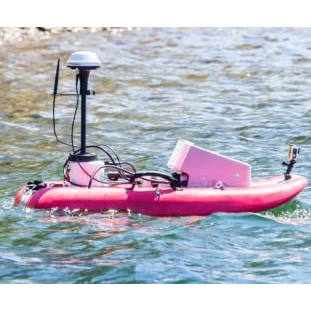 rQPOD - Xylem Analytics UK ltd.
Xylem Analytics brings together a number of leading technological brands including SonTek, HYPACK and YSI to provide the world's most innovative hydrographic and bathymetric survey systems. 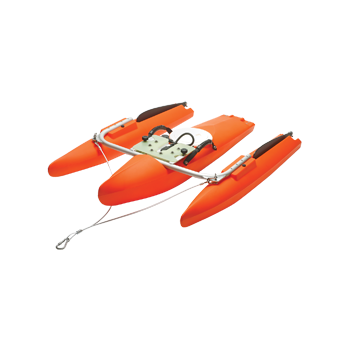 The rQPOD is a modular system that when attached to a standard size Torrent Board housing both SonTek M9 and S5 RiverSurveyor ADCP systems, transforms into a motorised platform facilitating remote shore operation for easy collection of ADCP data. 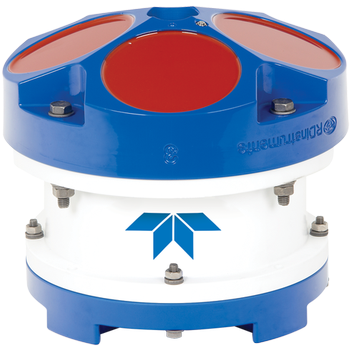 RDI's 150 kHz QuarterMaster ADCP has been designed to fill a gap between our 300 kHz Workhorse ADCPs and our 75 kHz Workhorse Long Ranger. 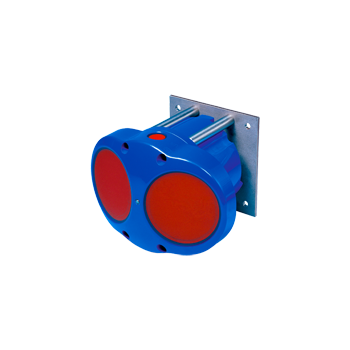 This unit offers an extended current profiling range over our higher frequency units, in our proven Long Ranger configuration. 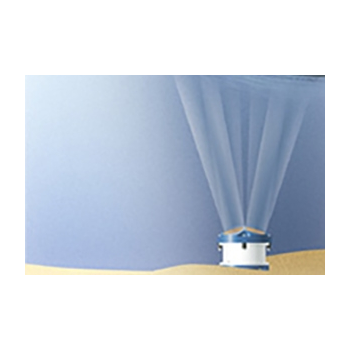 The Quartermaster is ideally suited for applications in which you're interested in measuring the top 300 meters of the water column. 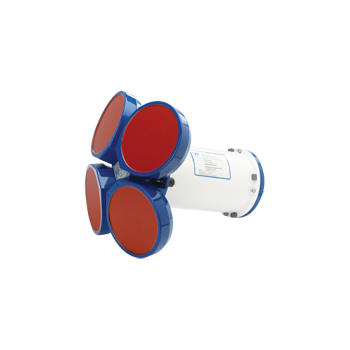 The highly versatile QuarterMaster can also be upgraded to include our bottom tracking option. 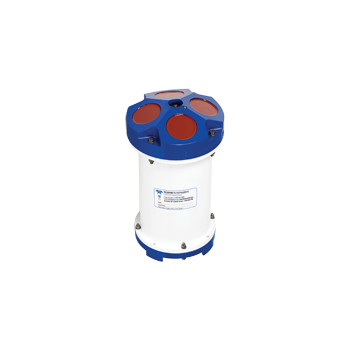 Workhorse Waves Array is an innovative, cost-effective upgrade that allows you to take your Teledyne RDI ADCP to the next level. 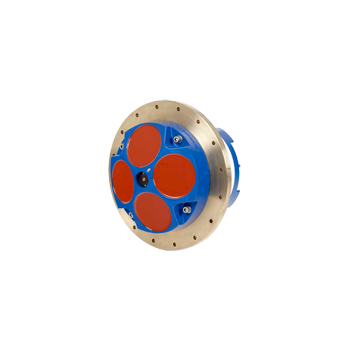 Via a simple upgrade, you can capture not only the industry’s most field-proven and dependable precision current profiling data, but highly accurate multi-directional wave measurements as well. 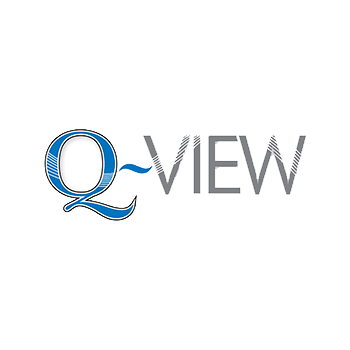 Teledyne RDI’s Q-View QA/QC software bridges the gap between the requirement for high-quality field measurements and the time-intensive analysis that is typically required to ensure that collected data meets an organization’s unique quality criteria. 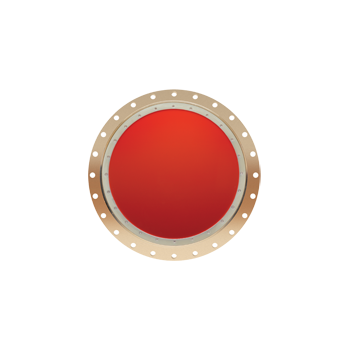 Utilizing customizable and flexible quality rules, Q-View can provide users with real-time feedback during ADCP data collection, or can be implemented back in the lab during data review and analysis. With its comprehensive, automatically-generated professional reports, Q-View provides you with the information you need to efficiently and consistently make the right decisions based on your collected data.